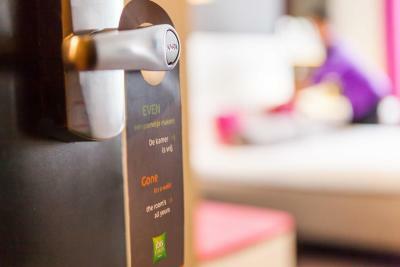 Lock in a great price for ibis Styles Amsterdam Amstel – rated 8.1 by recent guests! Everything about this hotel is positive; staff, cleanliness, breakfast, location and rooms. Will definitely consider for our next trip. The breakfast was great. Staff was very friendly. The building is a bit of a rabbit warren but by Amsterdam standards it was v decent value. 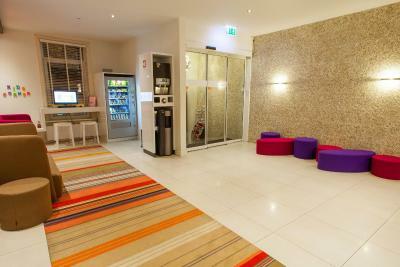 So glad I booked my last vacation in Amsterdam at Ibis styles Amstel. The service was excellent. The best location (at De pijp neighborhood with the best environment and vibes and less tourists) The breakfast was really good. The rooms were clean and comfortable. 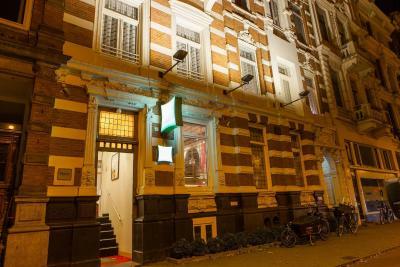 Nice location near the city center of Amsterdam, small but cozy room. Upon arrival, the reception staff were very welcoming and continued to be professional and helpful throughout our stay. The breakfast was constantly stocked and was an all you can eat with a range of varied options. The room was modern, clean and very comfortable. There was tea and coffee in the rooms and in reception. 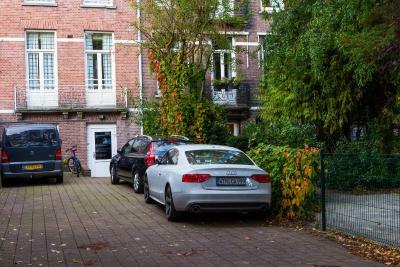 The location was great; very close to the Heineken Experience and around a 15 minute walk to central Amsterdam. This is one of the best hotels we have stayed in and I would not hesitate to stay here again, or recommend it to other people. 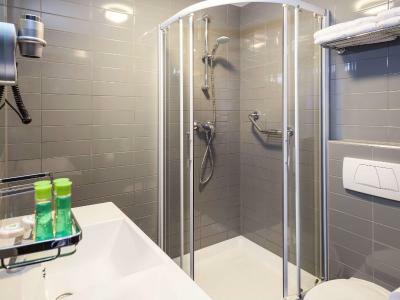 Location close to city transportation and within walking distance to some of the major city sights. The breakfast, customer service, and the overall feeling of be welcomed. Thank you to Tania she helped us and she went above and beyond to help me and my wife understand the festivities in Amsterdam upon me my wife's stay. I would love to return next year with our children. Thank you everyone at Ibis Styles Amstel. was no room at the hotel so they sent me to an upgraded fancy hotel was very pleased. Customer service was great. Also got free drink vouchers and breakfast included. 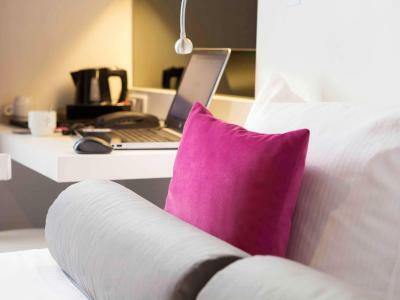 ibis Styles Amsterdam Amstel This rating is a reflection of how the property compares to the industry standard when it comes to price, facilities and services available. It's based on a self-evaluation by the property. Use this rating to help choose your stay! The Museum Quarter is a 10-minute walk from the ibis Styles Amsterdam Amstel, as is the lively Albert Cuyp Market. The Stadhouderskade tram stop is 350 feet away and offers direct access to Amsterdam Central Station and the RAI Station. 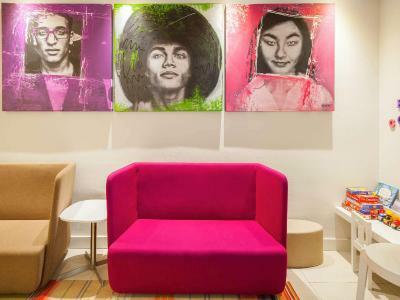 When would you like to stay at ibis Styles Amsterdam Amstel? This modern and homey room has a LED-screen TV and a private bathroom. 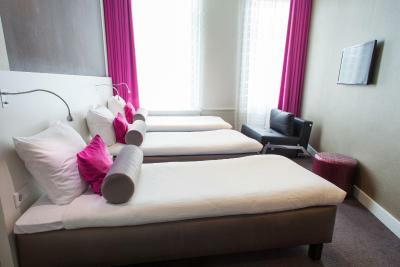 Situated in a monumental building, this historical Amsterdam canal house is renovated in to a trendy and modern 3 star hotel offering stylish, clean and comfortable rooms. Wi-Fi is available throughout the property, free of charge. Breakfast is complimentary The Stadhouderskade tram stop is 100 meters away, where tram number 4 offers direct access to Amsterdam Central Station and the RAI Station. Tram stop Frederiksplein is just 120 meters from the hotel. From there Rijksmuseum, Leidseplein and the Jordaan district is easy to reach. All rooms are air-conditioned and provided with a LED TV, laptop safe and a private bathroom. 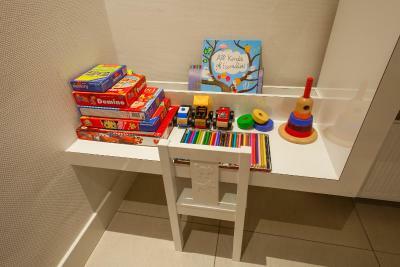 Bathroom amenities are replenished daily. Continental breakfast buffet with variety of choices is served in the morning. Enjoy complimentary hot cup of tea or coffee at any time in the lobby. Limited car parking is available at the hotel for a reasonable charge. 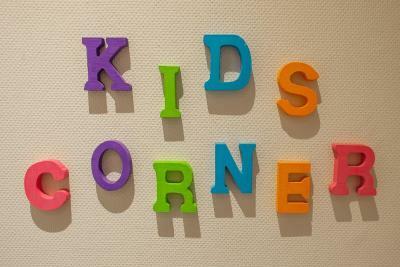 The Museum Quarter is 10-minutes walk from the ibis Styles Amsterdam Amstel. 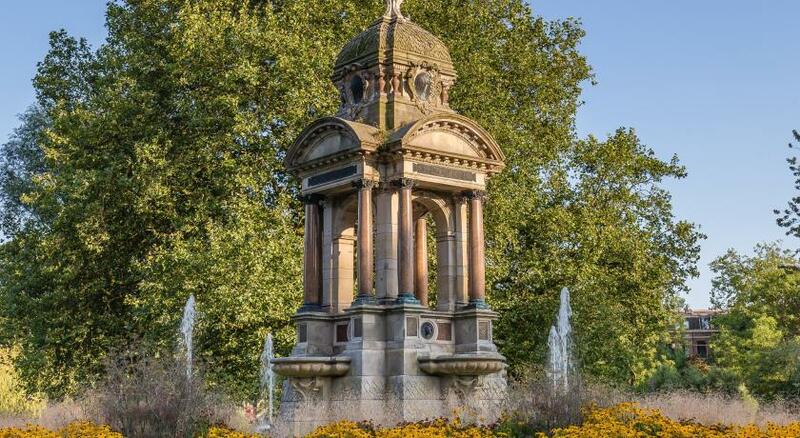 The lively Albert Cuyp Market is just a minute walk from the hotel. Near hotel surroundings there are plenty of restaurants and bars. 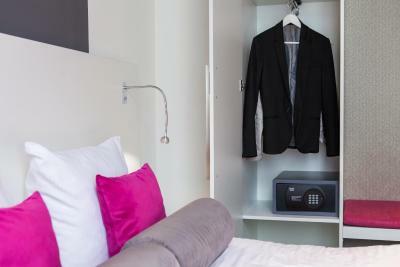 House Rules ibis Styles Amsterdam Amstel takes special requests – add in the next step! ATM card ibis Styles Amsterdam Amstel accepts these cards and reserves the right to temporarily hold an amount prior to arrival. ibis Styles Amsterdam Amstel accepts these cards and reserves the right to temporarily hold an amount prior to arrival. Too small, no elevator on the 4th floor. Parking was horrible. Room was ok. Having said that its hard to expect more in Amsterdam city center. Breakfast was good , Location was good. Very small room. Very expansive. Poor internet. Far from center. Construction going on outside the room the whole trip. Stairs are very dangerous - Banister was broken. Our room was very small as was the bathroom but we didn't expect any more from a budget hotel. Very clean room and comfortable bed. Location is perfect. You can easily walk to the Museum Quarter and transport connections. The breakfast exceeded expectations for a budget hotel. Plenty to choose from and constantly topped up by the staff. Staff were also quick to clear and wipe down tables. Very helpful concierge. The size of the room. It was small for 3 persons. We had a very very small room the room was the width of a double bed, it was very tight space for 2 people. My partner said it was cozy but had to crawl over me to get into bed. This hotel was easy to commute to centraal, we got a 3 day tram ticket and it was so easy to jump on and head to the heart of the city. Staff we’re lovely and very friendly. one of the comfiest beds I’ve had in any hotel! 10 mins walking from metro. Clean room, reasonable prices. Comfortable bed. Staff were very helpful and friendly. We stayed here for 4 nights with very sweet dreams.